West Cork Electrical Wholesale Co. Ltd.
We are an Electrical Wholesalers based in Clonakilty supplying goods throughout the Country. We can provide you with all your electrical needs. We stock a wide range of cables as well as a vast range of switches and sockets from several companies. As well as all other Industrial, Commercial and Home lighting, heating, ventilation and protection systems. Running costs on similar products can be much more! Choosing a heating system is not easy and it should always meet the most demanding criteria, not only in terms of safety but also in ecology and economy. Heat on Demand. 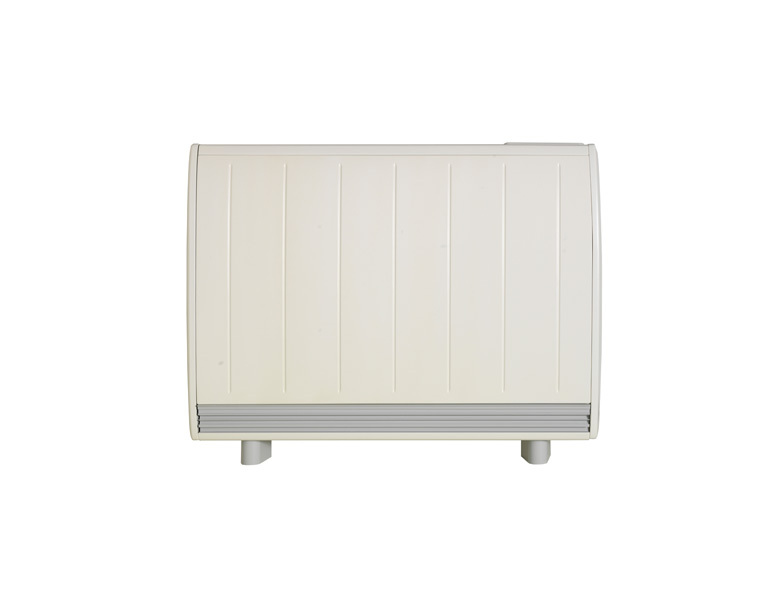 The most important characteristic of this product is its flexibility when heating a house, office or property. You will be able to have the heat you want, when you want and where you want. The aim of the Farho system is to allow a personalised heating system that can be 100% controlled. The XANA PLUS XP is the final word in comfort. It combines high performance features with user friendliness with an easy to operate control panel. Every day is fully controllable. In programming mode, the desired temperature can be set in up to six independent operating periods for each day of the week. Twin probe technology has been designed enabling an accurate temperature reading for the temperature in question. Fitted with cutting edge wireless control without any need for either wires or building work, the XANA XP can be controlled individually or by PC or tablet. 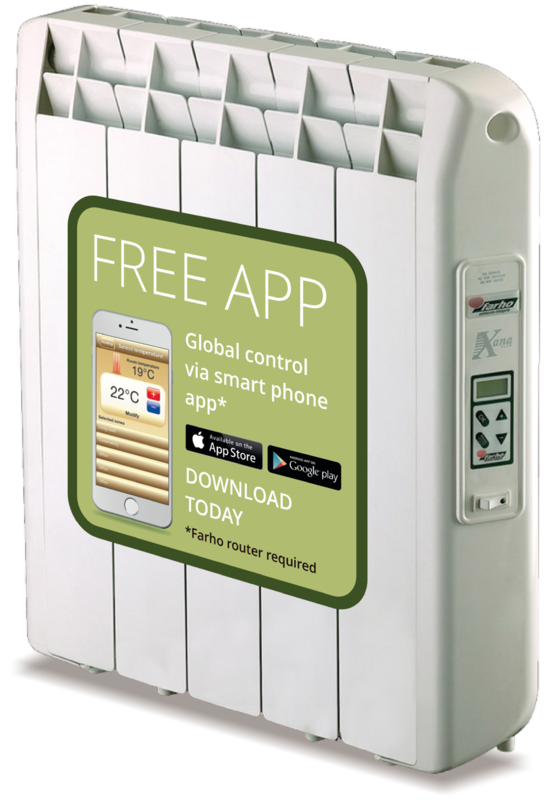 This enables you to control all the heaters in any part of your home or workplace. All Farho heaters come with a 10 year guarantee (2 years on electronics) and are maintenance free. 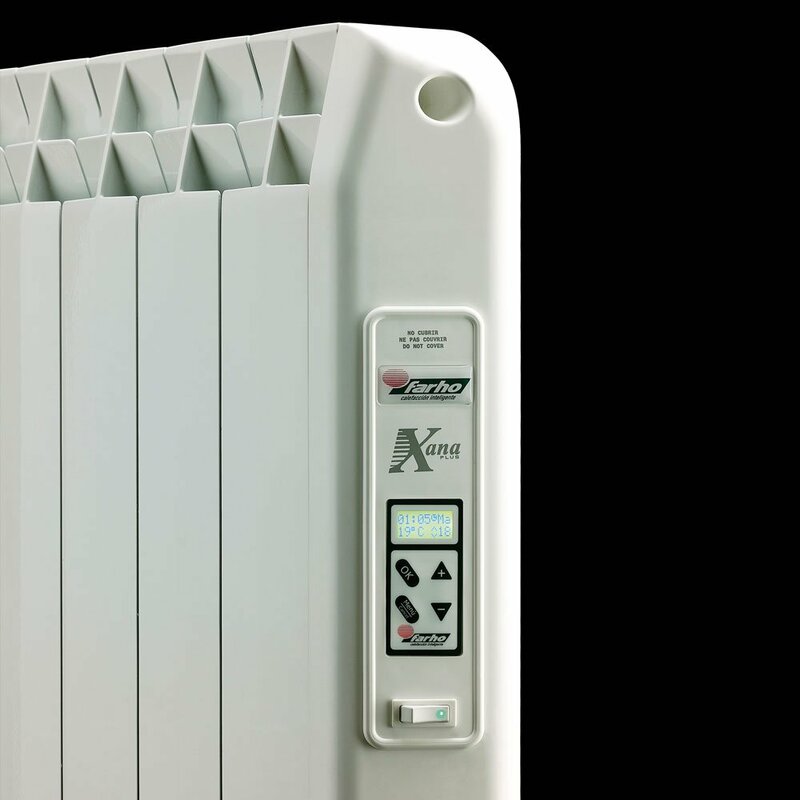 The XP range can help to substantially reduce overall running costs in residential and commercial applications. The FARHO range is the perfect system for those who wont to achieve better energy efficiency. 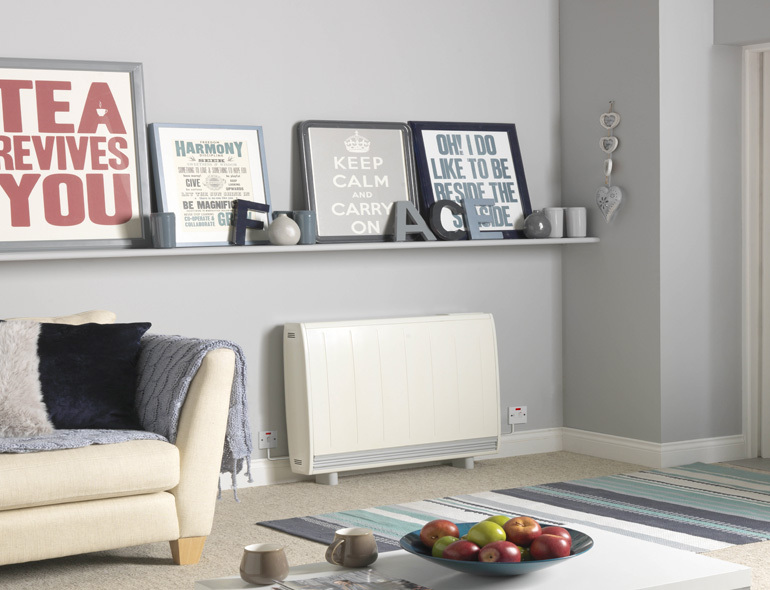 The radiator that's always at the right temperature, at the right time. A Smart space and water heating energy management system enabling renewable electricity generation and facilitating the increasing decarbonisation of the electricity supply.The Quantum System provides an opportunity, for the first time, for the householder to have a low cost, low carbon, electric heating system which rivals natural gas systems in running costs, and over its lifetime will use decreasing amounts of carbon with no degradation in performance and no servicing costs. Quantum Energy Efficient Heaters are available now from West Cork Electrical Wholesale, contact us for sizing and pricing. 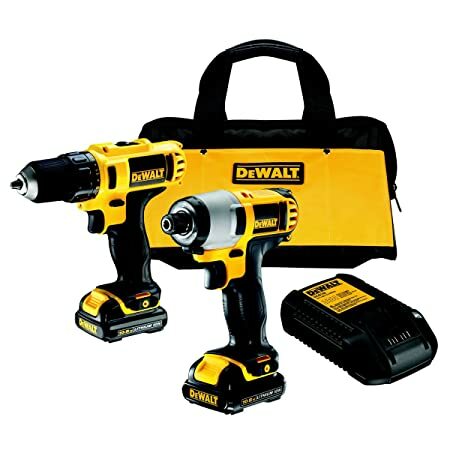 Dewalt DCK211S2 10.8 Volt Cordless Compact Drill Driver and Impact Driver Twin Pack complete with 2 x 1.3 Ah Li-ion batteries, charger and kit bag. LEDlamps - Philips: Delivering a warm, halogen-like accent beam, LEDspots are a perfect fit for spot lighting and have a broad compatibility with transformers. LEDspots are compatible with most existing fixtures with a GU10 / MR16 GU5.3 holder and are designed as a retrofit replacement for halogen or incandescent spots.LEDbulbs are compatible with existing fixtures with an E27 or a B22 holder and are designed for retrofit replacement of incandescent bulbs. LEDlamps deliver huge energy savings and minimise maintenance cost. 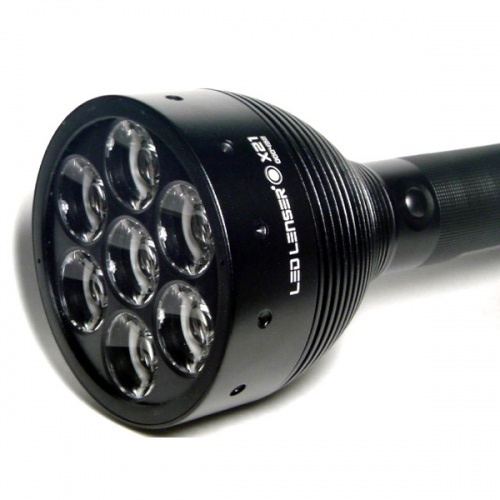 LED LENSER - X21R LED flashlight - X Series - High Performance Line: "This rechargeable flashlight is a technological sensation. It produces up to 1600 lumens* in lighting performance which is controlled by our microchip-controller-operated Smart Light Technology. 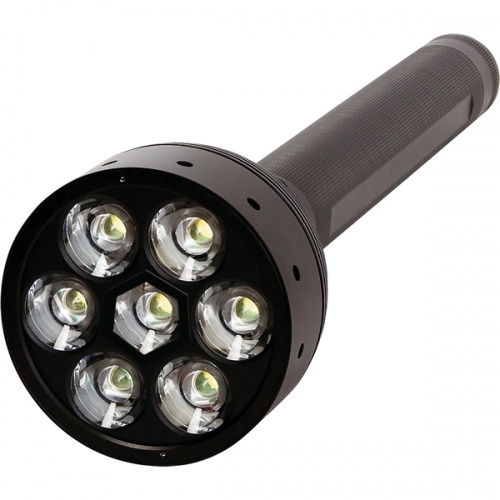 This means you have a total of eight lighting functions and three light programs available. Depending on your area of application simply select the right program with the right functions. In addition to this you can decide whether you want to operate the flashlight in regulated power mode or not. You have to have used this flashlight in order to describe it properly. Seven ultra bright LED chips can be focused via seven individual lenses and project an amazingly homogenous and sharply defined circle of light. Particularly when setting the focus the flashlight creates a blazingly bright beam of light which outshines even car headlights. Due to its charging method, the X21R is not only environmentally friendly but also particularly cost-effective. " WCEW 2019. Simple theme. Powered by Blogger.